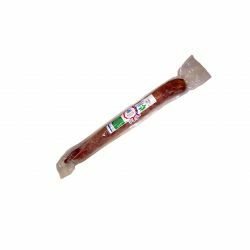 The Roal cured salchichon sausage is made in La Torre, in Avila, one hour from Madrid. 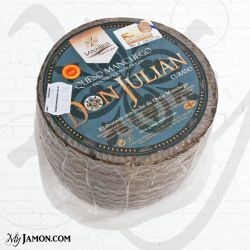 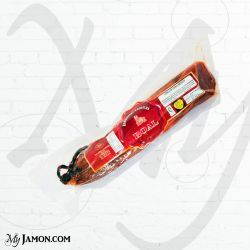 This product is made with lean pork and some bacon comes seasoned with salt and spices. Allow to air dry for a few days. 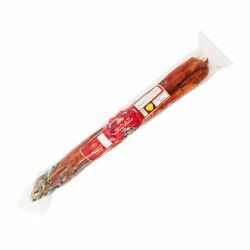 In the Spanish culture this sausage is very requested by the children for snack is employed as a panini and it is also serves as a "Tapas" with some little bread.